I use a lot of instant yeast! Fresh yeast, the default yeast for German bakers, is not an ingredient easily found in US stores. Fortunately I always preferred dried yeast – for its convenience and greater reliability – even when I was still living in Germany. Compared to instant yeast, active dry yeast contains less living cells (but more than fresh yeast), and has to be activated in water before using. Instant yeast – the equivalent of German Trockenhefe – has the most living yeast cells, and normally can be added to the other ingredients without much ado. Only with some baking methods (like stretch-and-fold) it is better to dissolve it first, since the dough goes into the fridge right after the last fold. Fresh yeast always has to be mixed into a pre-dough, together with flour, water and sugar, and needs to ferment for about 20 minutes, before it can be added to the dough. In principle it doesn’t matter too much what kind of yeast you use, as long as you follow the instructions on the package. But people usually develop a preference for one or the other. 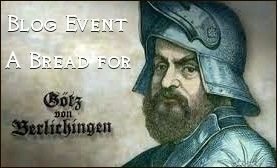 Some bakers – more prevalent in Germany – consider fresh yeast the holy grail, and look down their noses at everything else. 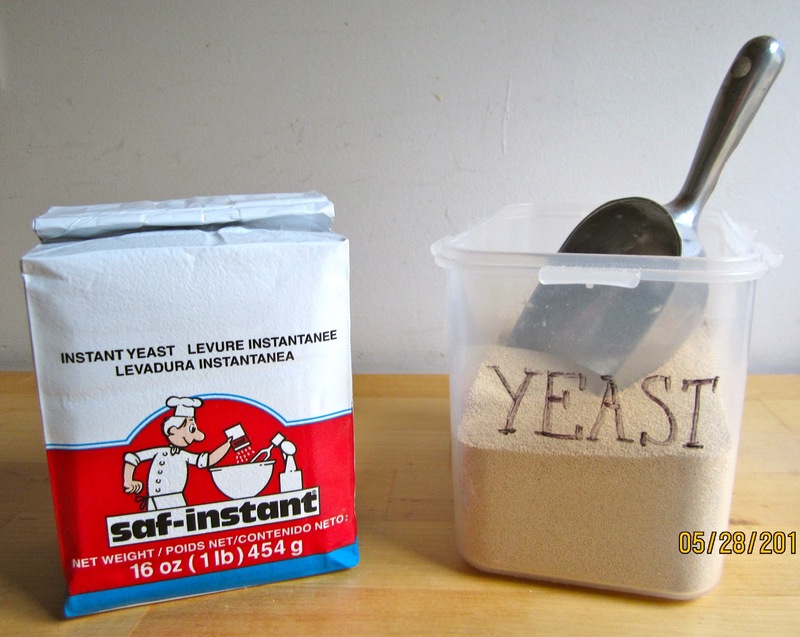 You can use your calculator – or this neat online yeast conversion tool by Breaducation. NOTE: In my experience you often don’t have to use that much yeast, you might be perfectly fine with less – especially if you don’t deal with a rich dough with eggs, milk, butter and sugar. Be a German, fresh yeast or bust, and that's coming from a Pollack. My yeast is really fresh! I grow it myself! I use sourdough.. heh! “Verily, verily I say unto you – useth fresh yeast! Father Klecko, what can a poor sinner like me do? Back in Germany, I used both, fresh and dry yeast. I never had problems with either, but I had some friends who always complained that their yeast cakes didn't rise properly – and ended up giving up on it. On the whole I find dry yeast more convenient – the claim of some German bakers that breads or pastry made with fresh yeast are superior I can't confirm.